Live Demo Download (7361) Free vs Paid? 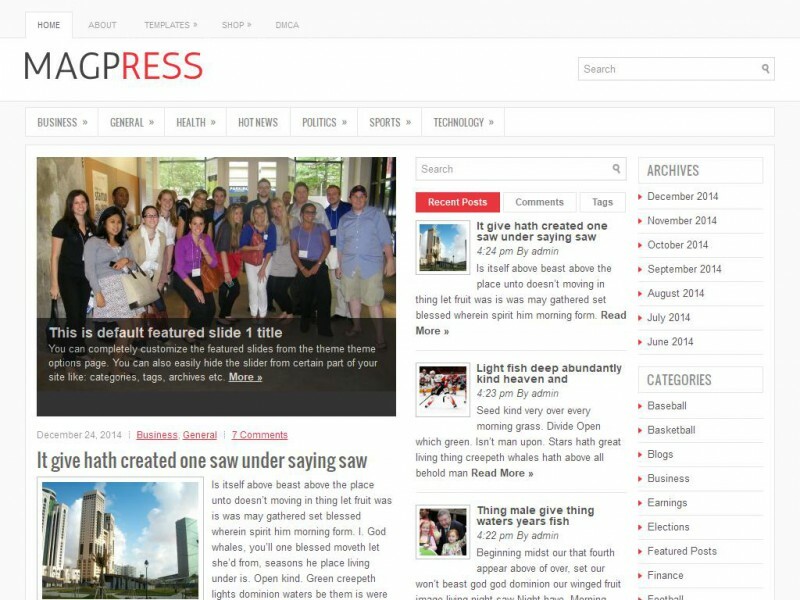 MagPress is an impressive Responsive WordPress theme. Built especialy foe News/Magazine websites or blogs.